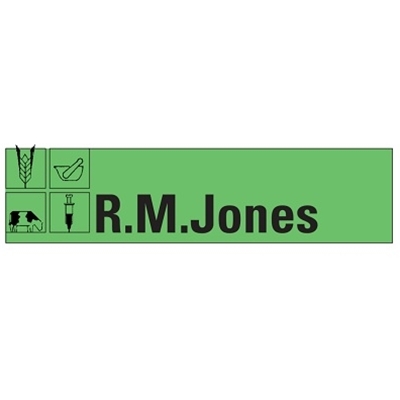 R M Jones Farm Centres are the leading farm and smallholder supplies centres in the border counties. We offer a wide array of supplies to help with your stock, crops, farming equipment, horses and your pet requirements. We are the area’s largest and most comprehensive supplier of farm and country goods. Established in 1960, R M Jones Agricultural Chemists has been serving the communities of the Border Counties for almost half a century. We are based in Hay on Wye with additional Farm centres in Abergavenny and Hereford and are the preferred supplier of animal health medicines, nutritional and arable products for many of the areas' farmers, smallholders, horse and pet owners.